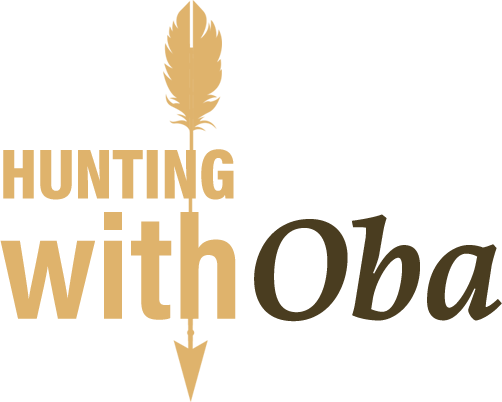 Oba Outfitters has been helping people achieve their hunting dreams for decades. Whether you want to tackle one of the monster bruins that call Ontario home or you’d like to take on a once in a lifetime Canadian Moose Hunt. We put you into the best habitats in the province. 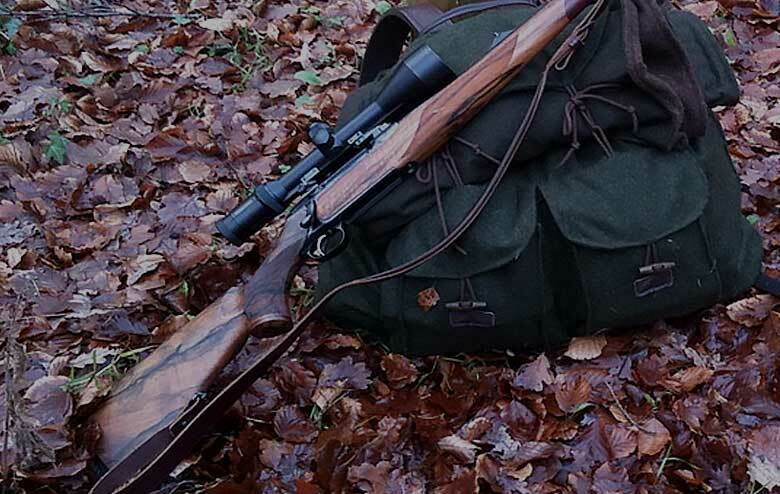 Available for additional fee are very friendly guides for our guided and semi-guided hunts. Don’t wait as space is selling fast. Contact Us today to book your adventure. We offer the best black bear hunts in all of central Ontario. With a yearly success rate near 100%, we routinely see and harvest quality Black Bears every year. Our management units are made up of old forest, logged territories, and rolling berry patches, which is indicative of excellent bear habitat. With thousands of acres to hunt the Oba area is a pristine example of Ontario's amazing hunting and fishing opportunities. 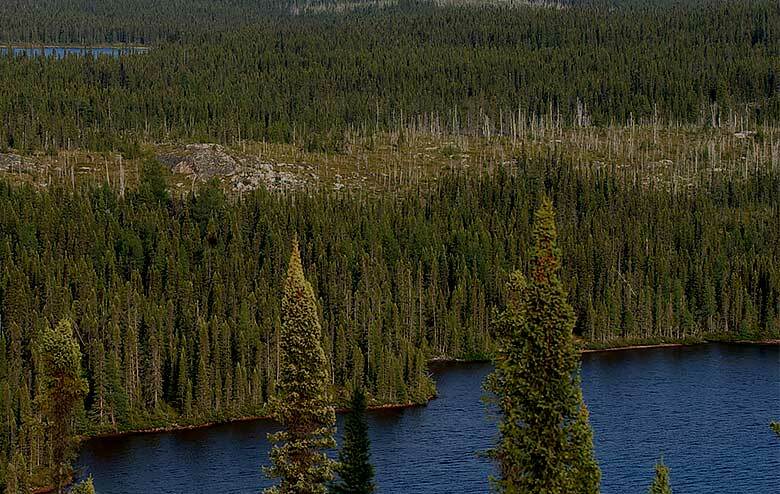 Click below to explore central Ontario's beauty. What should you bring, how should you prepare ? Follow our simple checklist to make sure that your Ontario hunting adventure is as successful and enjoyable as possible. Make sure you have what you need.